It doesn’t matter what your political affiliation is, or whether you support the reason or not, the fact is that the record breaking government shutdown is effecting families all over the country. 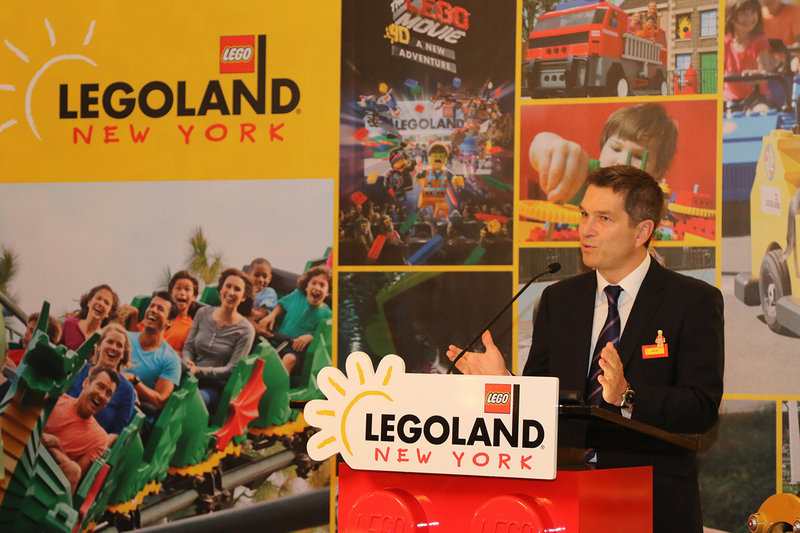 Merlin Entertainments is stepping up and doing something nice by inviting federal employees affected by the shutdown to take a break for some fun during this shutdown. It doesn’t pay bills, but it does provide a little bit of a distraction during this difficult time, and sometimes that makes a world of difference. 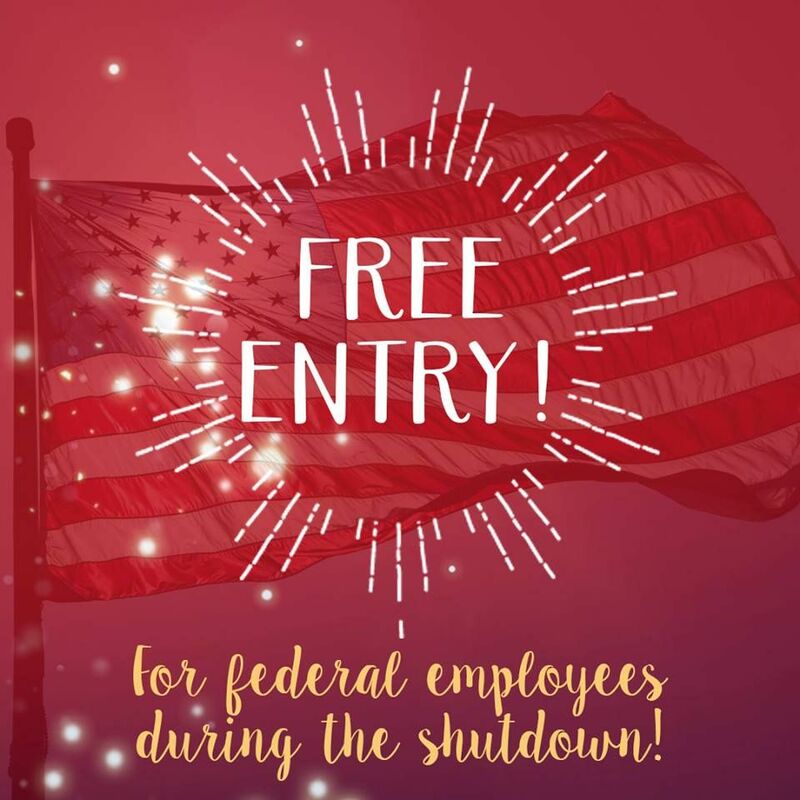 SEA LIFE, Madame Tussauds, and Dungeon attractions in the United States will give Federal Employees one free admission during the shutdown. You just need to bring in your valid Federal ID. This offer is only good during the shutdown, and just for employees in the above affected departments. It’s a nice thing to do during a really difficult time. Visit the official Tussauds Orlando page for more information.